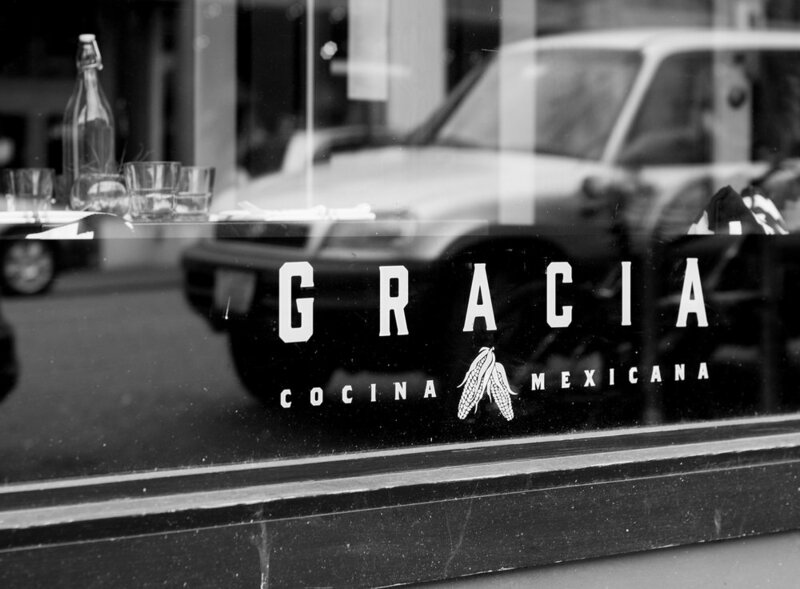 gracia will be closed december 25th. we will be open for brunch only on December 24th and new years day. 30% off select mezcal and tequila every monday and tuesday.